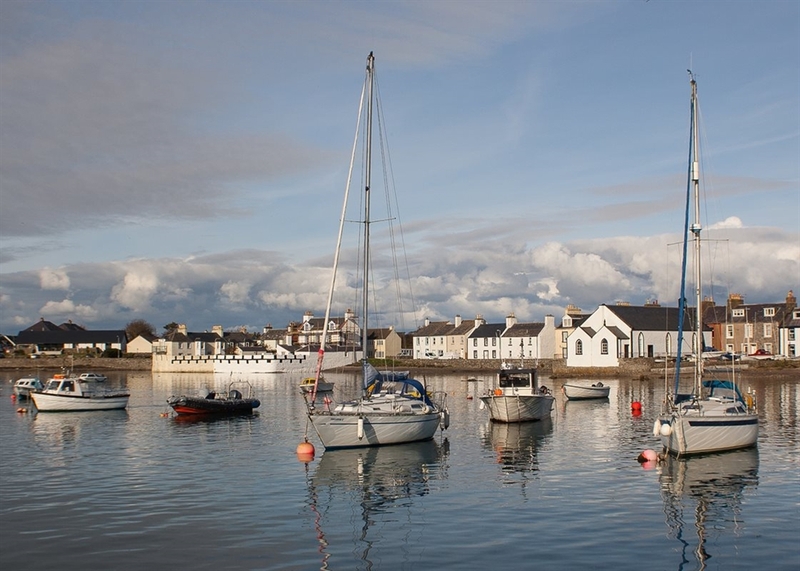 Number 7 Ninian's Landing is a first floor harbourside apartment for 2 guests in the Isle of Whithorn in south west Scotland. 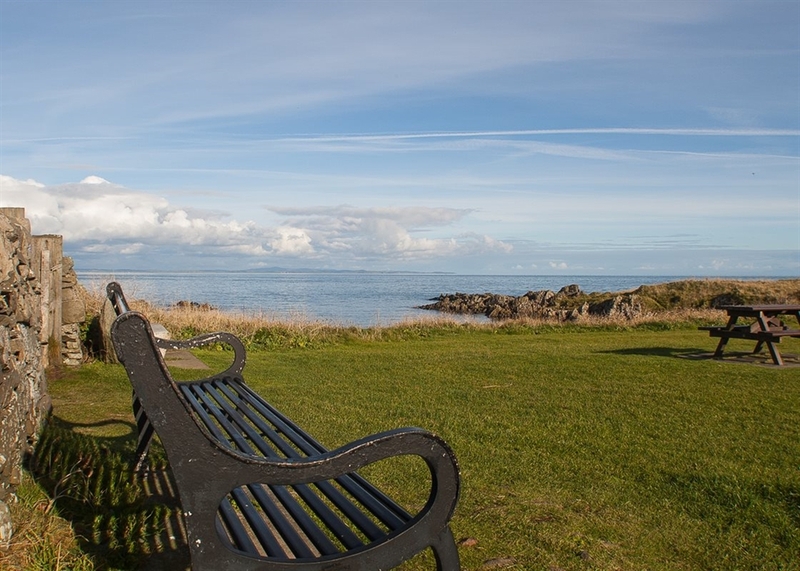 This fully equipped holiday apartment is the perfect base for your next holiday in Scotland. Dog friendly. 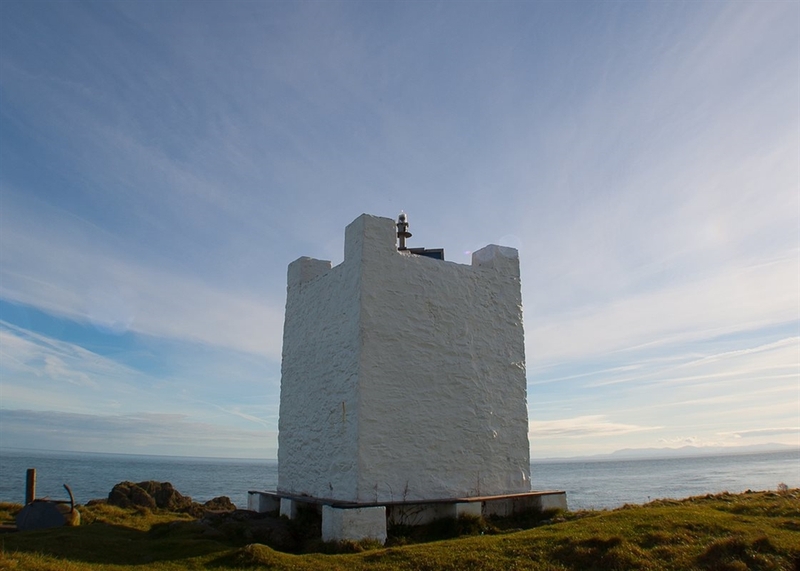 The Isle of Whithorn is one of Scotland's most southerly villages with sea views towards the Solway Coast, Cumbria and the Isle of Man. 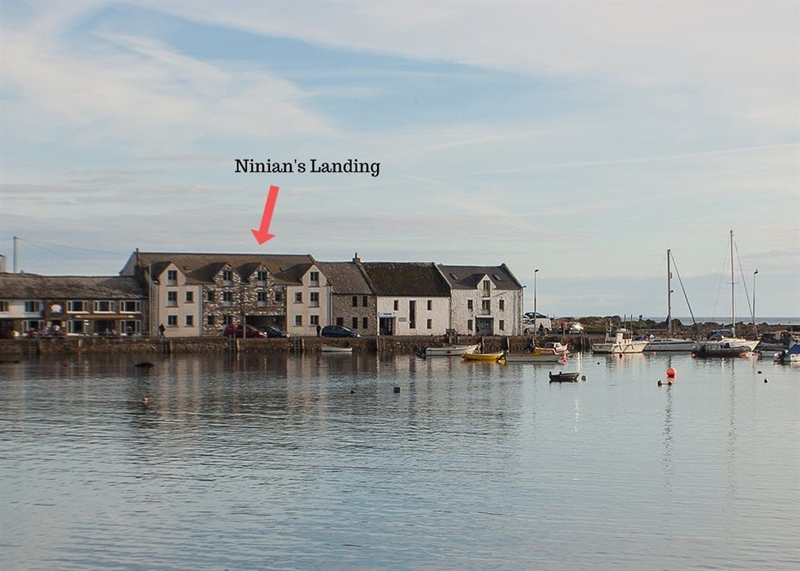 Number 7 Ninian's Landing sleeps 2 and is located in the heart of the village on the harbourside. 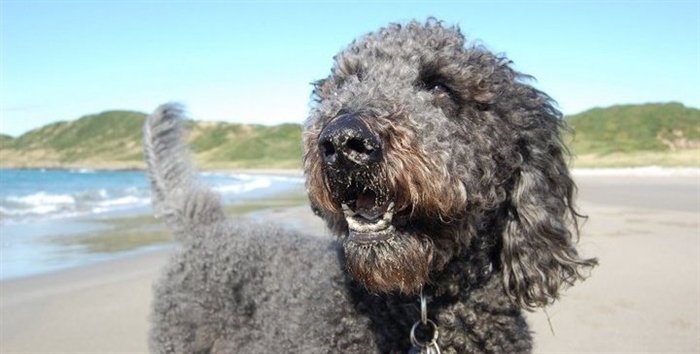 This one bedroom self-catering holiday apartment is perfect for couples and their dog(s)* looking for a relaxing holiday in Scotland. 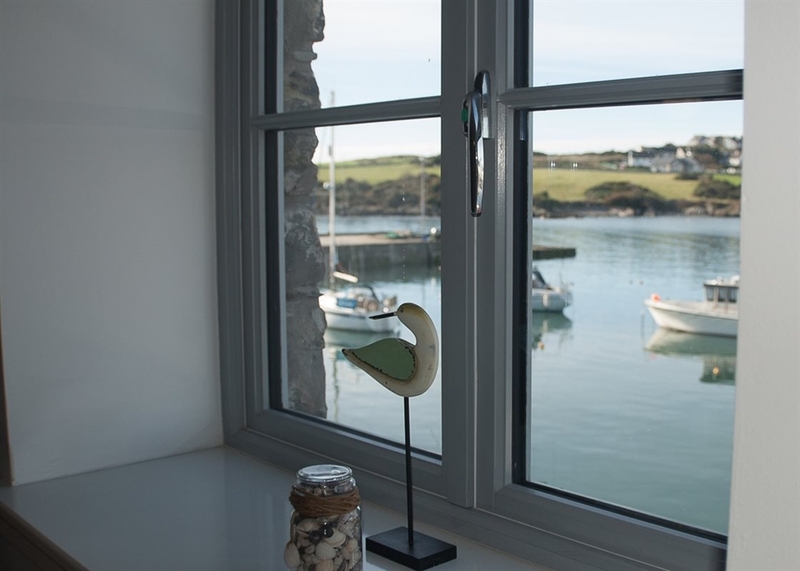 Number 7 is a fully equipped holiday home and the open-plan living area overlooks the pretty harbour. 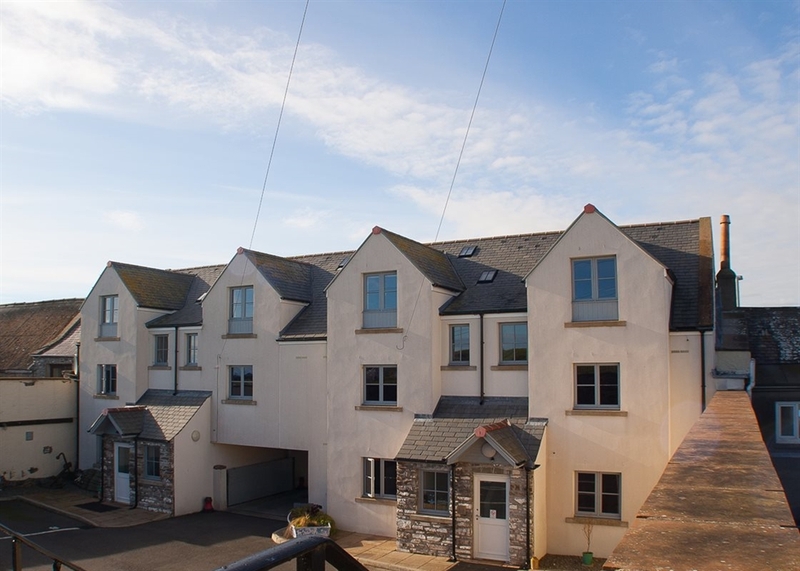 Comfortable, stylish furnishings, a dining table overlooking the sea, TV, DVD, Freesat, Hifi and unlimited Wifi make Number 7 the perfect 'home from home'. The fully fitted kitchen has an electric oven and hob, extractor fan, toaster, kettle, microwave, fridge with ice box and a washing machine. The bathroom has a bath with shower over, WC and hand wash basin. The spacious double bedroom has a double bed, bedside cabinets and built in wardrobes. Hotel quality bedlinen, towels, dressing gowns and kitchen towels are provided. As an added treat we provide Scottish Fine Soaps toiletries too. A welcome pack and all kitchen essentials are provided. Private parking is provided in an allocated parking space within a private courtyard. There is an award winning Inn yards away which serves delicious lunch and dinner and even has its own Microbrewery. Ninian's Tearoom and shop are a short walk away from Number 7 and here you can enjoy breakfast, lunch, dinner or afternoon tea by the sea. 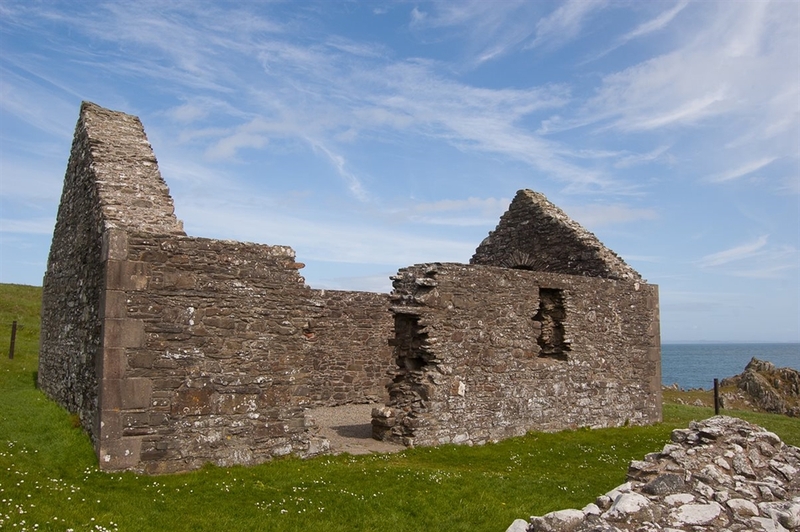 There are walks from the doorstep and so many places to visit and things to see and do in the area. A short drive away is Wigtown, Scotland's Book Town with its annual book festival and regular events. 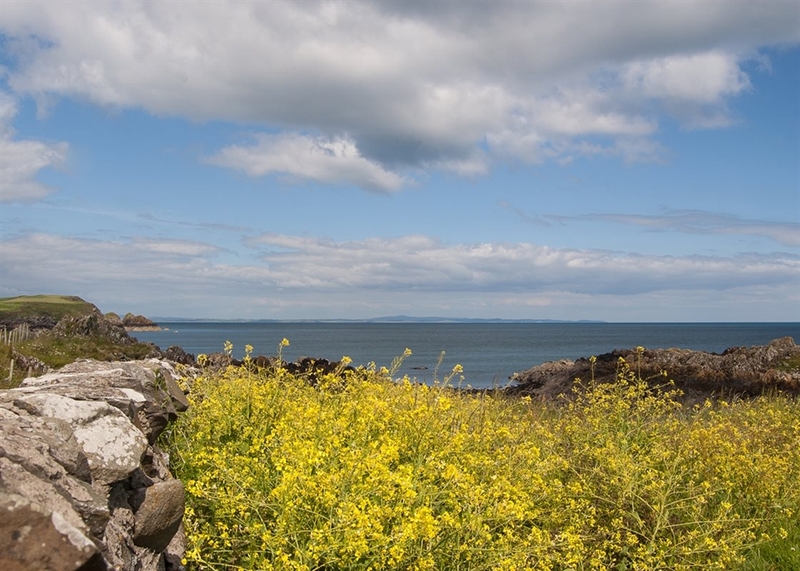 Book your next holiday at Number 7 Ninian's Landing in the Isle of Whithorn, Dumfries and Galloway. 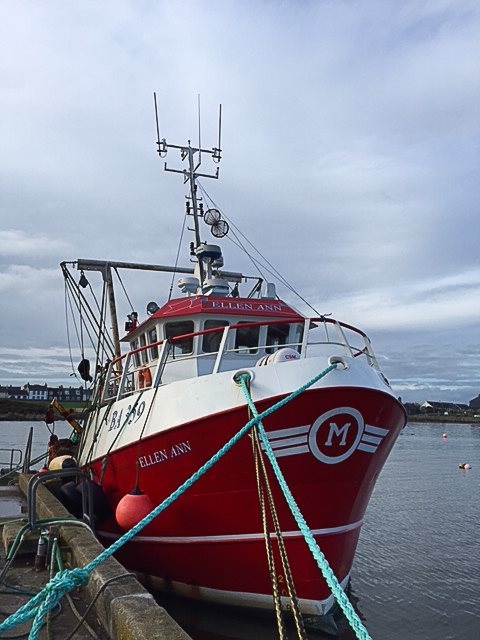 We have holidays, short breaks and weekends away available all year round. *We welcome 1 dog at Number 7 free of charge. If you have more than 1 dog please contact us as we can be flexible.